As people age they become more and more susceptible to falls, and the statistics are startling. Six people over the age of 65 years fall every minute in the UK. That’s 10,000 falls every single day. The personal costs of falls can be devastating, including broken bones, reduced mobility, lost confidence and fear. In fact, the fear of falling again can be more debilitating than the physical injuries caused by a fall, with many people retreating into social isolation. As a result, falls are one of the major reasons why an older person has to move into residential care. The reassuring news is that many falls are preventable with the right support and interventions in place. Despite what many might assume, although the risk of falling does increase with age, falls are not an inevitable part of growing old. 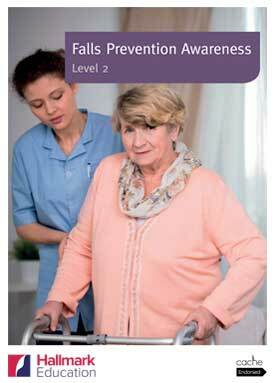 This course aims to increase people’s awareness of falls and why they happen. It will also provide candidates with a comprehensive overview of the many strategies that can be used to prevent falls from happening. Falls are everybody’s business, and there is much we can do. 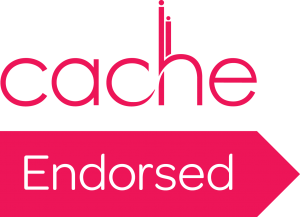 This exciting new qualification is a joint development between Hallmark and NCFE CACHE.